What reasons of accident were on nuclear power stations? 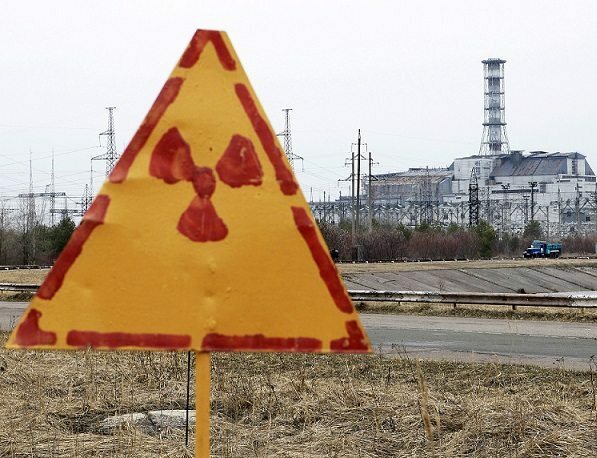 What was reaction of authorities at an accident in Chornobyl as compared to an accident on nuclear plant Fukushima? 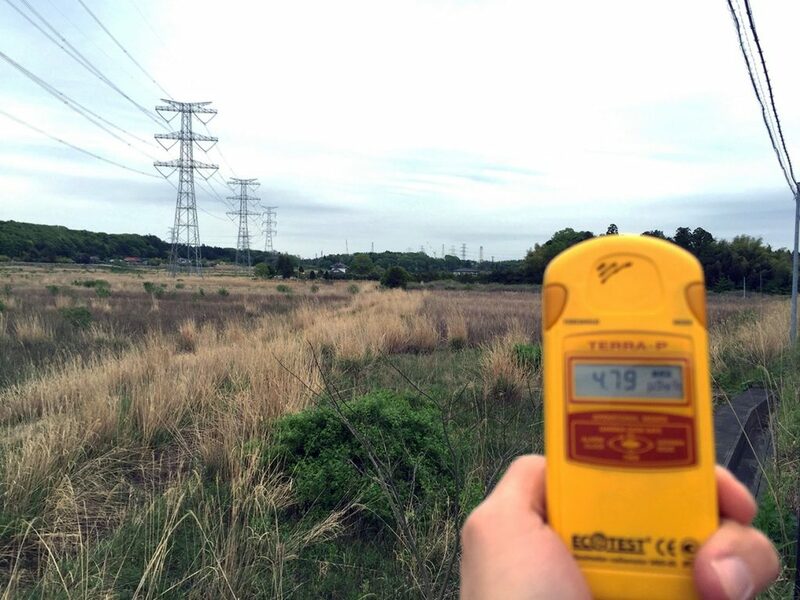 On April, 8, 1986 the enhanceable level of radiation was marked on power plant in Sweden. 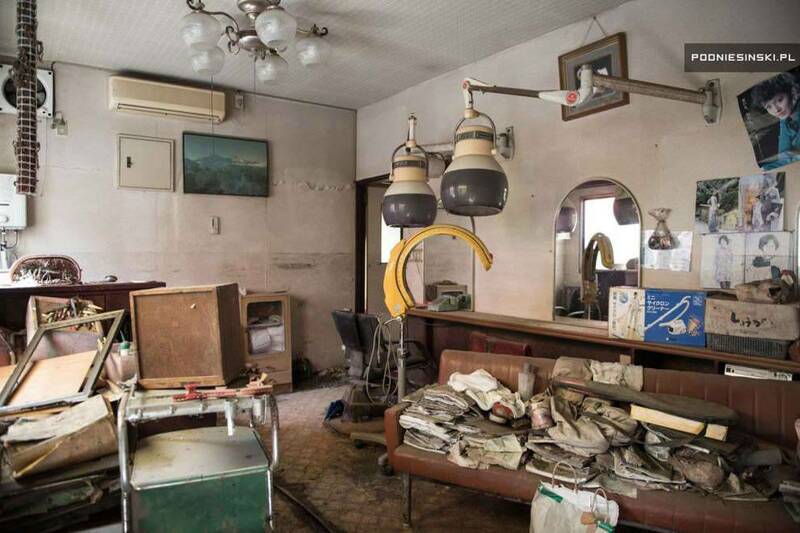 The employees of station understood soon, that a loss did not relate to their Nuclear plant. The first suppositions appeared that an accident could happen in Soviet Union. In the going out producing of news in program “Time” appeared the 20-second announcing accident. In a report talked that on ChNPP an accident happened and one of reactors got a damage. It was indicated that accepted measures with the purpose of removal of consequences of incident. Talked and about setting up a governmental committee for investigation of произошедшего. 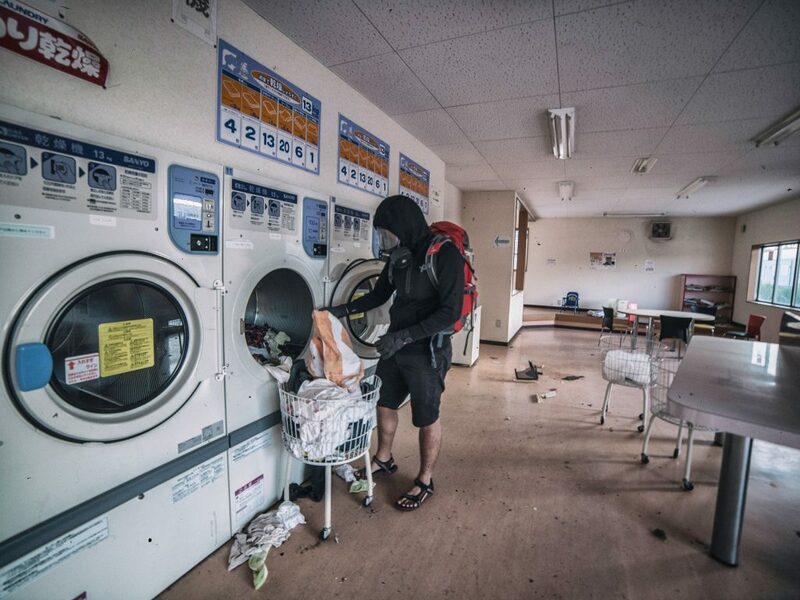 In Japan Evacuation from dangerous places of power was conducted quickly. 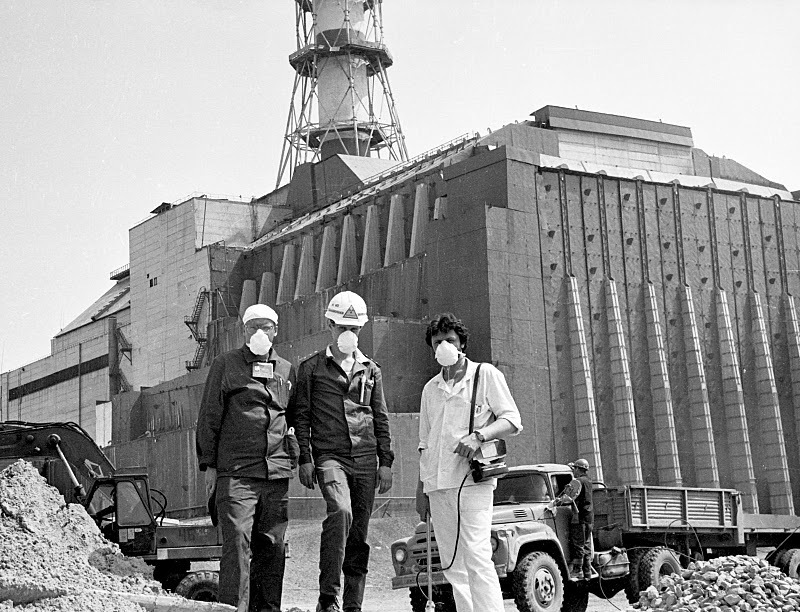 That does take place today in Chornobyl and Fukushima? 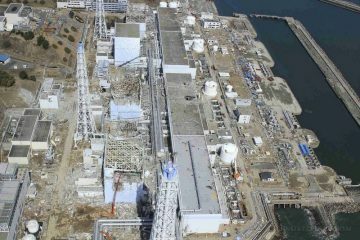 Round both stations did the closed zones: 30-kilometre around ChNPP and 20-kilometre round “Fukushima”, with possibility of expansion on 10 kilometres. How many people were evacuated as a result of catastrophe? From the injured districts the identical number of habitants is evacuated practically. From official data, 300 thousands in Japan and 350 thousands on Ukraine, Belorussia and Russia. 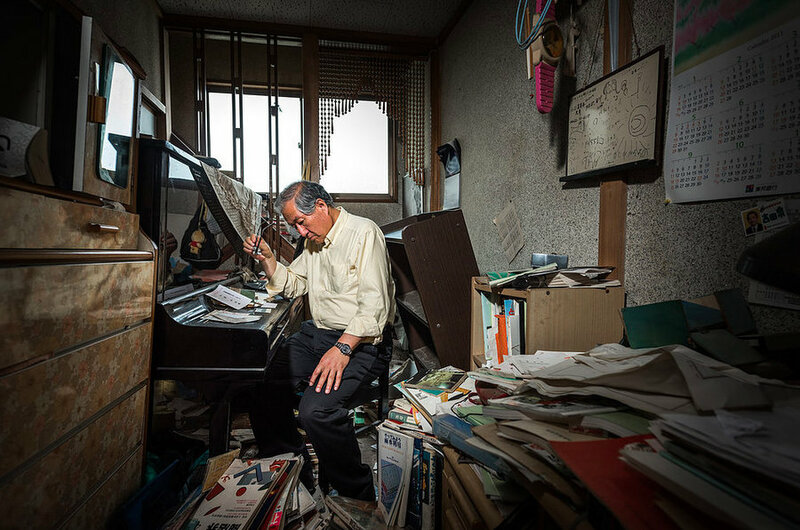 Five years after after an accident on “Fukushima”, many of evacuees until now live in temporal dwellings. 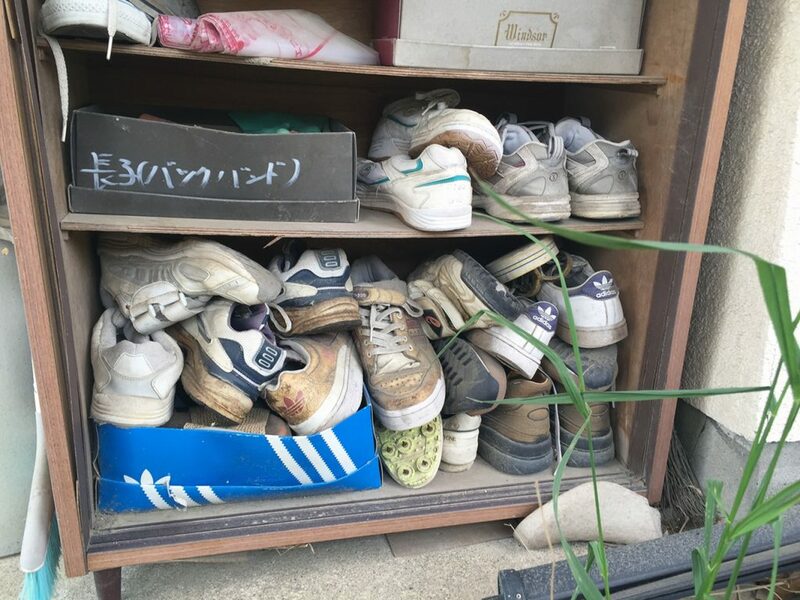 They have a right to visit the houses in closed zone during five hours for one visit. 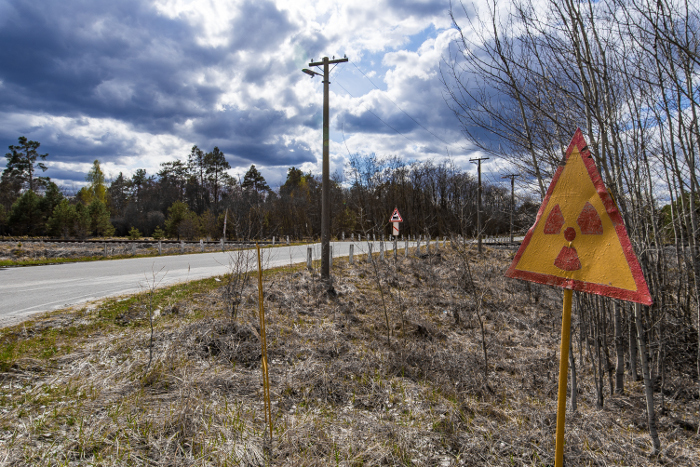 During 30 from the moment of Chornobyl catastrophe, about 1200 persons illegally went back into the houses in closed zone. Majority from them elderly people. 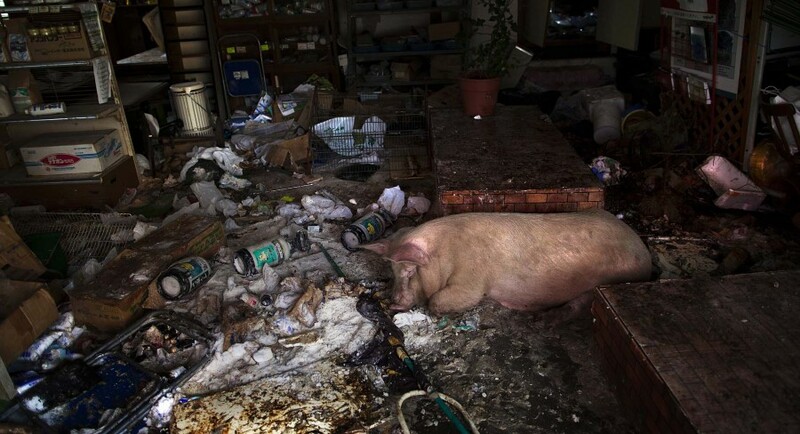 Chernobyl: In the first days after an accident was evacuated population of 10-kilometre zone. In subsequent days evacuation of people began from a 30-kilometre zone. 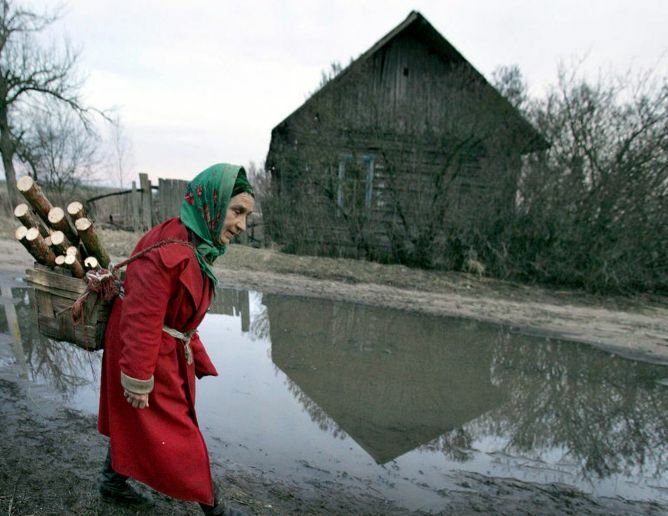 Only during 1986-1991 it was evacuated and settled out 163 000 Ukrainians. 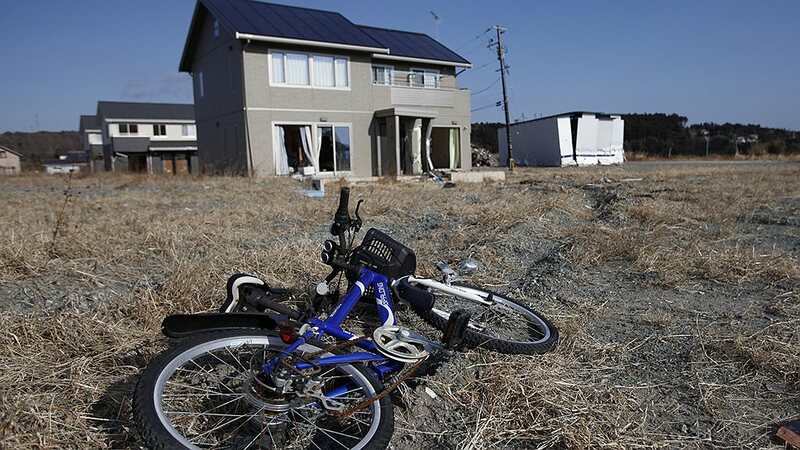 Fukushima-1: In the first day accidents were evacuated population from a 3-kilometre zone round power plant. Now the zone of obligatory evacuation is extended a to 20 kilometre, zone of voluntarily evacuation – a to 30 km Government decides question about expansion of it a to 40 km is Evacuated 320 000 persons. How many people did liquidate the consequences of accident on nuclear power stations? 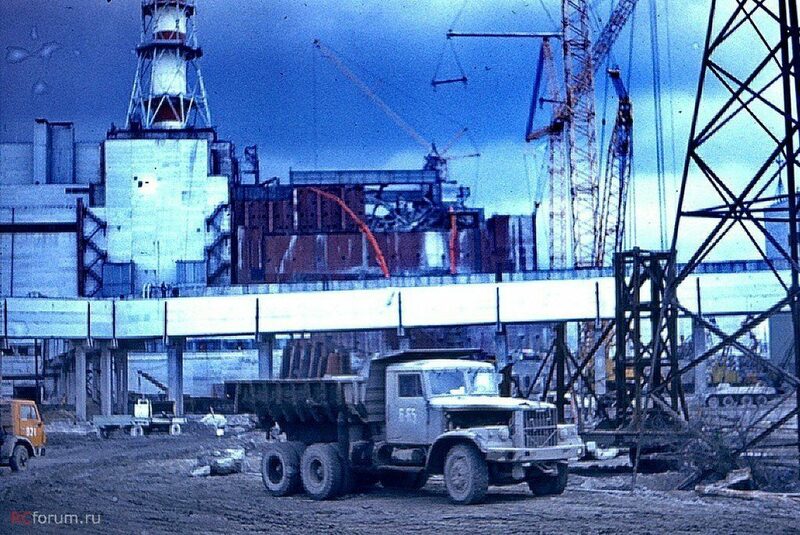 Chornobyl: On works on liquidation of consequences in 1986-1987 took part about 240 000 persons. Common amount of liquidators for throughout the year – about 600 000. 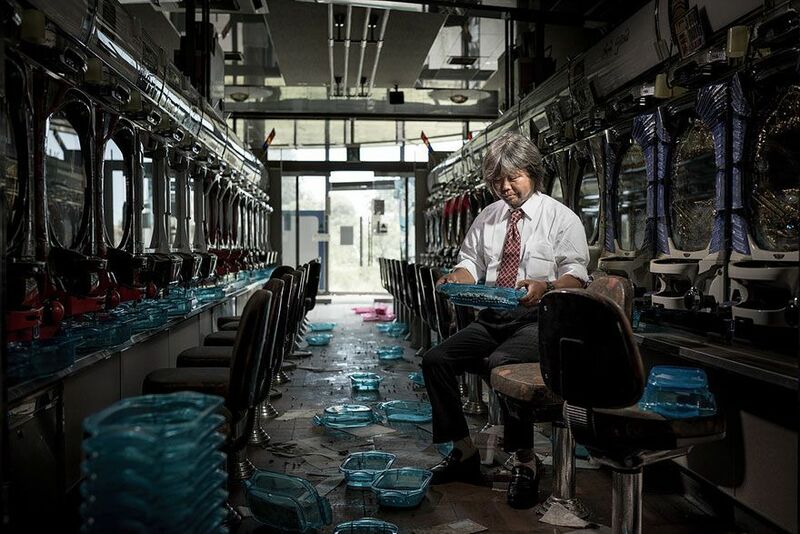 Fukushima-1: All 400 liquidators work on Japanese power plant. Thus they work in relay – id est simultaneously work pair of ten of persons that is changed by the following, etc. 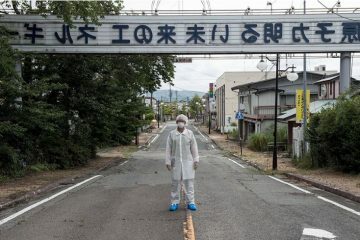 Is Fukushima worse than Chernobyl ? 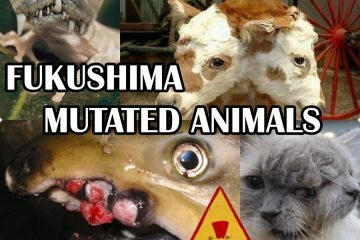 A global catastrophe, 85 times worse than Chernobyl, 15000 times worse than Hiroshima could develop at the crippled Fukushima nuclear power plant in Japan at any moment. 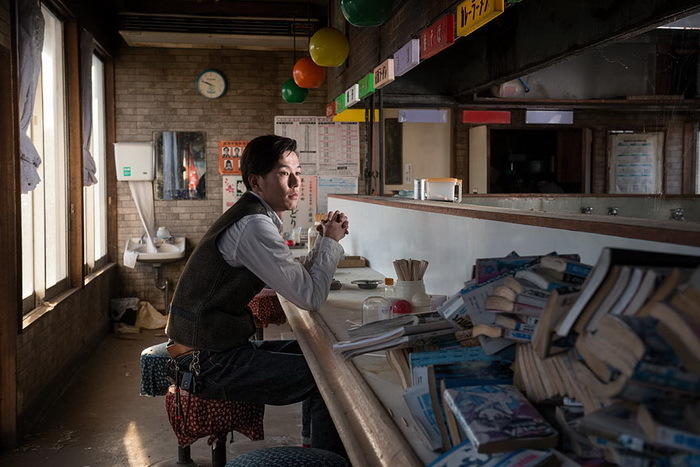 Japanese authorities finally confessed: thousands of habitants of districts near power plant will be able to come home not before what in 20. 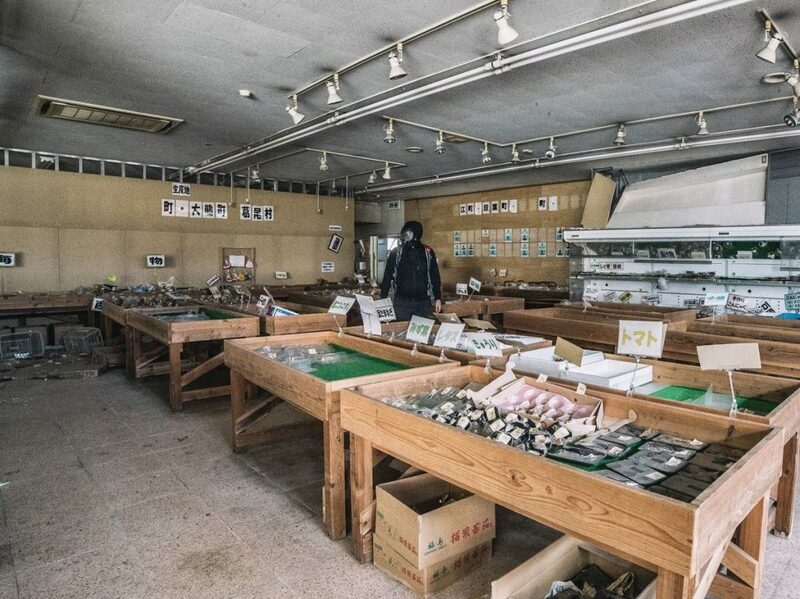 It was let hundreds of habitants of cities Futaba and Okuma to go after things. 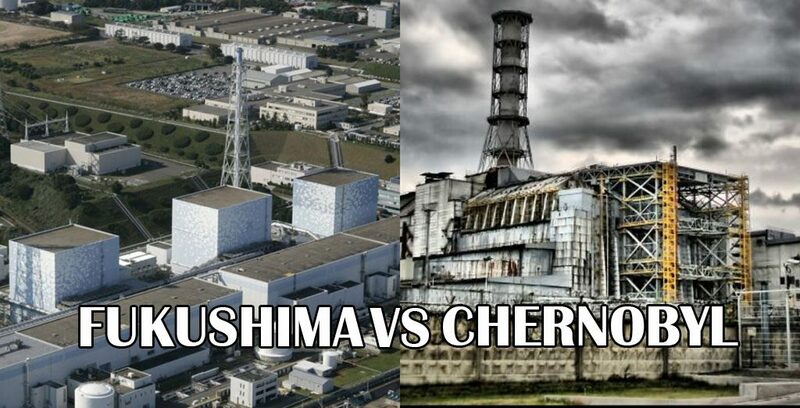 What is difference between Fukushima vs Chernobyl? 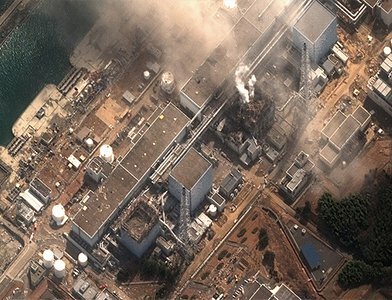 The accident at Fukushima-1 nuclear power plant is a major radiation accident of the maximum level 7 according to the International scale of nuclear events, which occurred on March 11, 2011 as a result of strongest earthquake in Japan and tsunami that followed it. 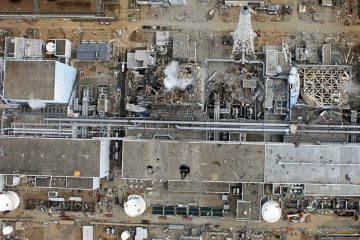 The earthquake and tsunami hit destroyed external power supplies and backup diesel generators, which caused inoperability of all normal and emergency cooling systems and led to meltdown of reactor core at power units 1, 2 and 3 in early days of accident. 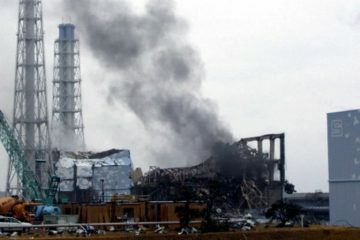 A month before accident, Japanese agency approved operation of power unit No. 1 for next 10 years. In December 2013 the plant was officially closed. 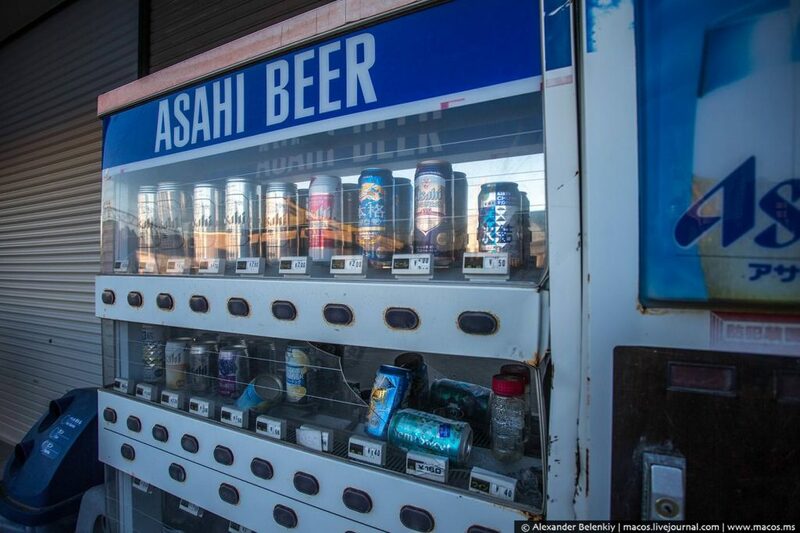 On territory of station, work is continuing to eliminate the consequences of accident. 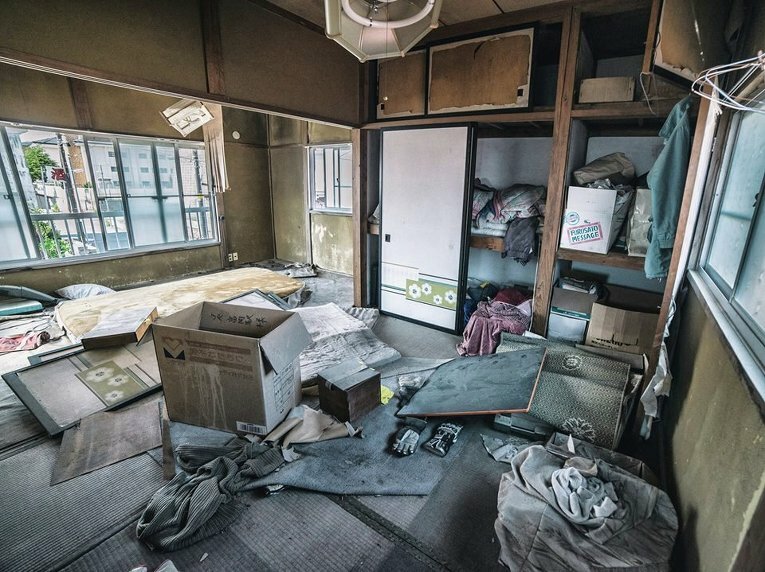 According to Japanese nuclear engineers, bringing object to a stable, safe state can require up to 40 years. Financial damage, including the cost of liquidation of consequences, costs for decontamination and compensation, as of 2017 is estimated at 189 billion dollars. Since work to eliminate consequences will take years, amount will increase.